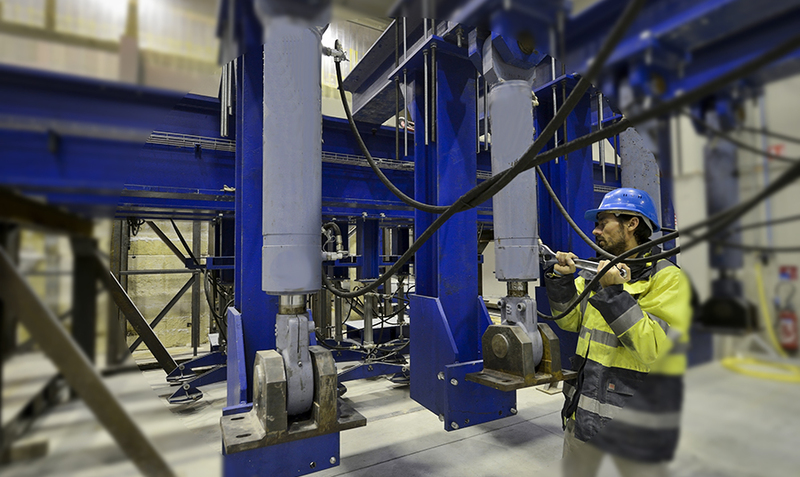 Cerib’s Fire Testing Centre is approved by the relevant French ministry as a structural fire-resistance testing laboratory. It is accredited by COFRAC Essais (Accredition No. 1-0001 – scope available at www.cofrac.fr). 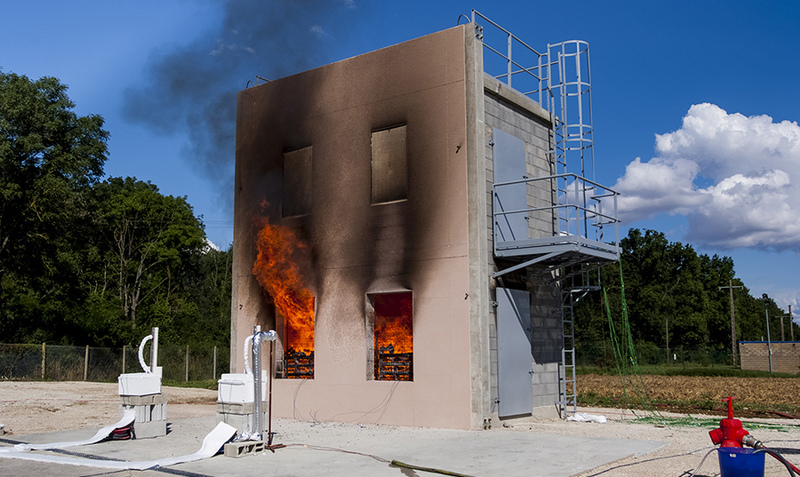 By virtue of its high-tech equipment, including the Promethee furnace, the Fire Testing Centre can reproduce an environment similar to real fire conditions in order to appraise the levels of safety of structures and their connections (tests on building systems, with or without insulation, on fire-resistant doors and other barriers, at large scales, etc. ).